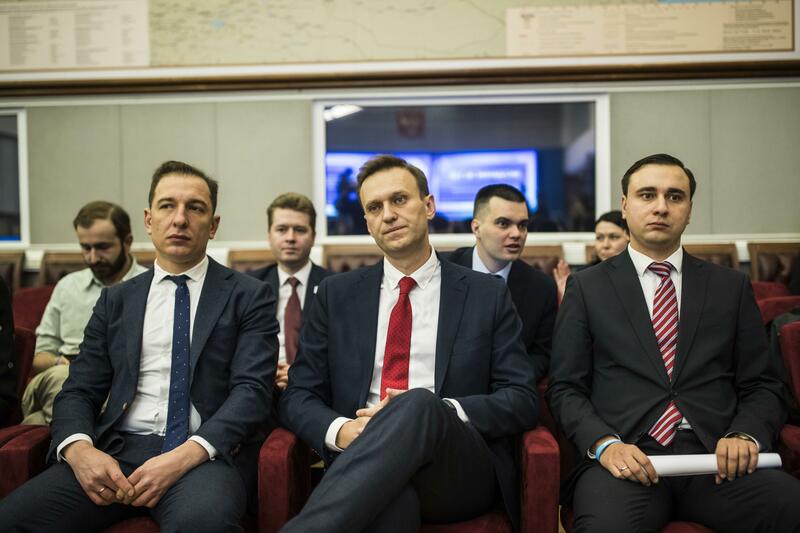 MOSCOW – Russian election officials on Monday formally barred Russian opposition leader Alexei Navalny from running for president, prompting calls from him for a boycott of next year’s vote. Other veterans of past elections – liberal Grigory Yavlinsky and ultranationalist Vladimir Zhirinovsky – are also running. Communists nominated a new face, Pavel Grudinin, director of a big strawberry farm just outside Moscow. Published: Dec. 25, 2017, 12:11 p.m. Updated: Dec. 25, 2017, 1:37 p.m.